Property Details: 4 Bedroom, 4.5 Bathroom beachfront condo 3,500+/- square feet. Orange Beach condo for sale at Turquoise Place. This gulf-front corner residence has a large wrap-around, private balcony with amazing views gulf views of the white-sand beaches and the Gulf of Mexico – and access from each bedroom. This resort condo is well furnished and includes a large kitchen with granite, stainless steel appliances, wine cooler, and separate ice maker. Community amenities include multiple outdoor & indoor pools, lazy river, sauna, steam room, tennis courts, an exercise facility and much more….. This beachfront property grossed $99k+ in in 2016 – don’t miss this one! 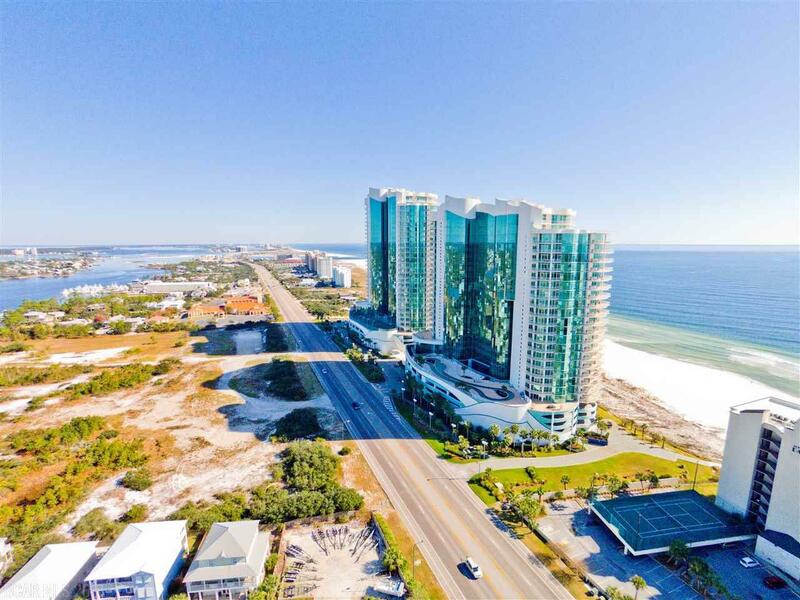 Turquoise Place condos in Orange Beach has 400 luxury residential homes in located in two beachfront towers on the Alabama Gulf Coast; this gulf-front community overlooks the sugar-white beaches and the turquoise waters of the Gulf of Mexico. This luxury residential property is enclosed in sparkling glass. Situated on over 13 acres of gulf-front real estate, the complex has 90-feet of white-sand beach. Turquoise Place beachfront condominiums have resort-style amenities, such as a lazy river, indoor & outdoor pools, hot-tubs & BBQ grills on the private balconies and more. Experience the best in coastal living, come visit this luxury beach resort. The Alabama Gulf Coast weather is conducive to a variety of outdoor activities year-round. This entry was posted in Beaches and tagged Activities, beach, real estate, Things To Do. Bookmark the permalink.